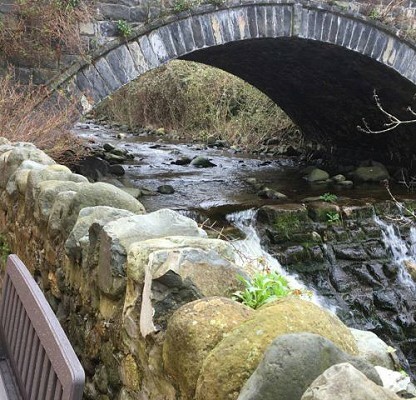 There is a variety of accommodation available throughout Llanfairfechan, from B&B’s, holiday cottages and apartments, to campsites and a bunkhouse. A few are situated along the promenade, while others are nestled high up on the hillside overlooking the coast. We have provided a list of properties here, and links to holiday cottage accommodation sites. Lovely two bedroom end terrace recently renovated quarrymans stone cottage with driveway and garden to the rear situated on a quiet street. Ideally suited to two adults and two children. 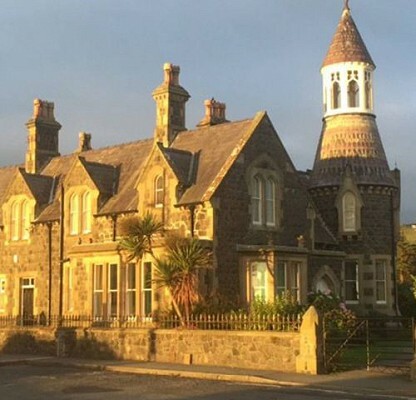 This is fantastic Victorian house accommodating 20+ people just 25 yards from the beach. With it’s own tower providing a bird’s eye view of the coastline, and a large enclosed croquet lawn, it is a great property for families and big groups. Historically within the same family for generations, Y Wern has been thoughtfully refurbished to provide a spacious holiday home. 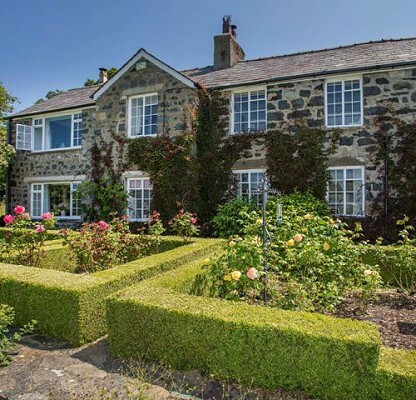 Surrounded by beautiful gardens, this lovely property is centrally set within 12 acres of fields. There is ample parking space, with secure provision for bikes and other leisure equipment. All culminating in a holiday house with a unique ambience, much loved by all who stay here. Set next door to the owner's home and just a stone’s throw from the sea, with superb views to Penmon Point and Puffin Island on Anglesey and miles of sandy tidal beach to the front, these superb, coastal-themed apartments offers fantastic holiday accommodation, perfect for families and friends to enjoy a beach break. 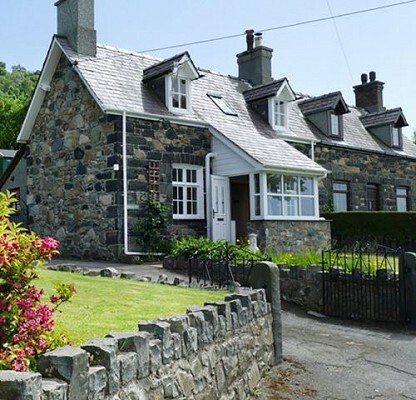 Uwch y Mor is a delightful 19th century stone holiday cottage in Llanfairfechan. It has been lovingly refurbished to provide all the modern comforts whilst retaining its warmth, charm and character. 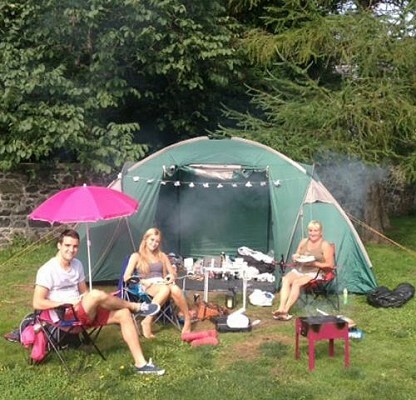 Platt's Farm Campsite is a small, family run campsite for tents set in the grounds of a Grade II listed Victorian farm, located close to the Town’s amenities. There are 11 tent pitches and options to hire pre-pitched bell tents. The cosy little bunkhouse is a perfect place to stay for outdoor enthusiasts and those wishing to take a step up from camping. Sleeping 10 people, the bunkhouse has all you need for a warm comfortable stay. 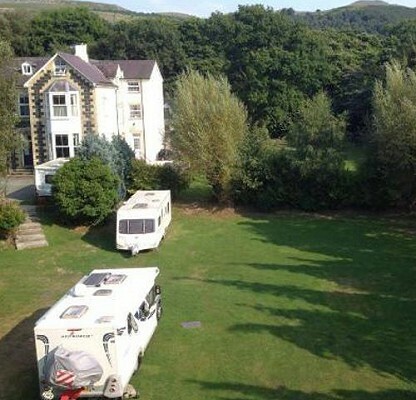 This is a Camping and Caravanning Club Certificated Site, which accept caravans or motorhomes and tents located on the outskirts of the Town. This is a club member only site - you can usually join on site. 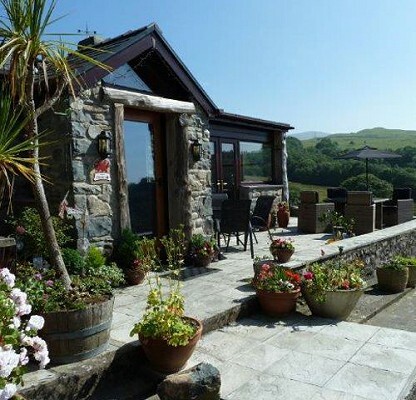 This guesthouse has an idyllic setting, 600 feet up in a secluded valley, provides panoramic views overlooking the Menai Straits and Isle of Anglesey and hills, woodland & mountains to the rear. 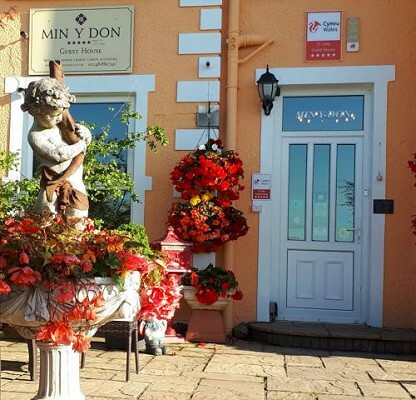 Family owned and run since 1972, Rhiwiau always offers a warm welcome and a happy relaxed atmosphere as the many return guests confirm. 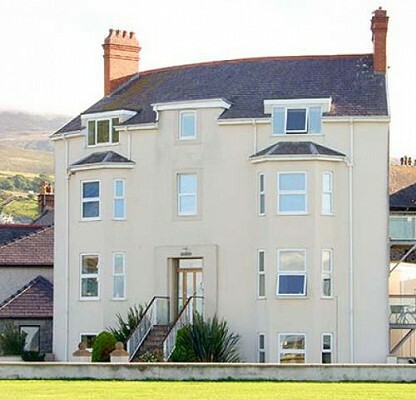 Situated on the Promenade, noted for its outstanding views in all directions this delightful guest house has 4 spacious bedrooms with sea views. 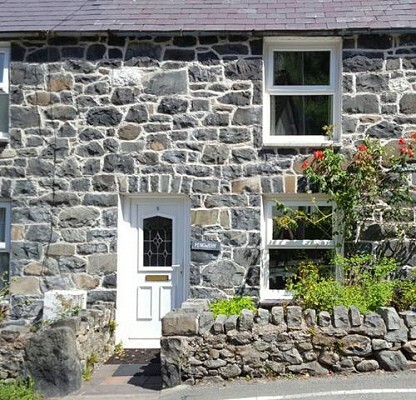 If you are a holiday accommodation provider in Llanfairfechan and would like your property listed, then please contact us to provide your property information.